Russ Cochran encouraged the ABA Tech Show crowd to call drones what they are: a tool. But he was also realistic enough to know that other people not view the matter quite so simply. 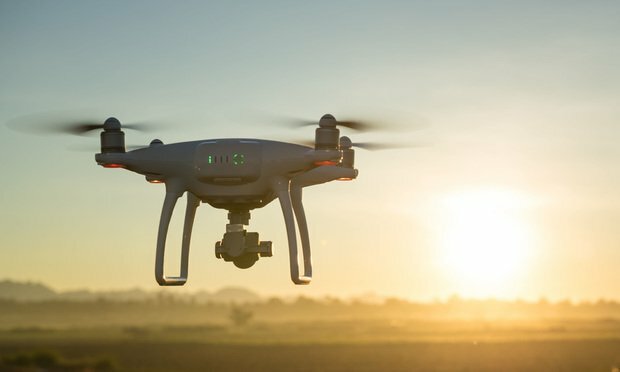 Fun fact: If a drone drops out of the sky and hits a car traveling on the highway, it’s technically considered a traffic collision. That’s the kind of icebreaker you can only pick up at the “All About Drones: Legal, Practical and Educational Applications” panel at the ABA Tech Show in Chicago.